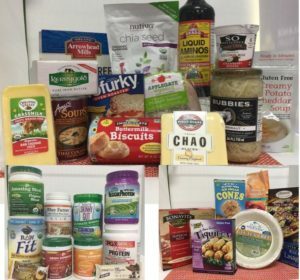 Carrying brands like Miyokos, Gardein, So Delicious, and of course StarLite Cuisine, it’s the perfect place to find healthy alternatives. In addition to food, they also offer natural body care, cleaning products, and essential oils. 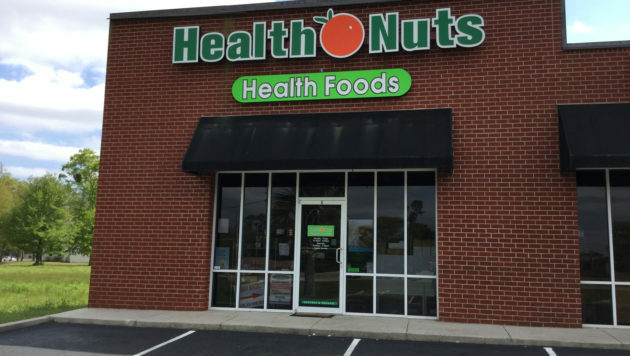 Health Nuts carries vitamins and supplements, probiotics for adults, daily vitamins for kids, natural pain relief remedies, and they are able to assist you with any health needs. Local products will always be available in their store. Lastly, Health Nuts has an organic produce program! 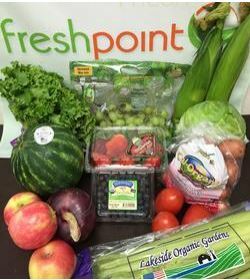 Each week they send an email detailing the produce box of the week. If you are interested you can buy it! If you’re not, you can wait for the next week to see if the selection better fits in your kitchen. Be sure to stop by Health Nuts and pick up a box of our plant-based Enchiladas or our vegan and gluten-free Taquitos! Scroll through our website and read about our past Independents of the Month here!